 Sakai City in Fukui Prefecture is located in Hokuriku region about 170 km away from Kyoto　City and about 70 km away from Kanazawa City. Many tourists from abroad have visited us thanks to well-developed traffic systems such as railway and highway. 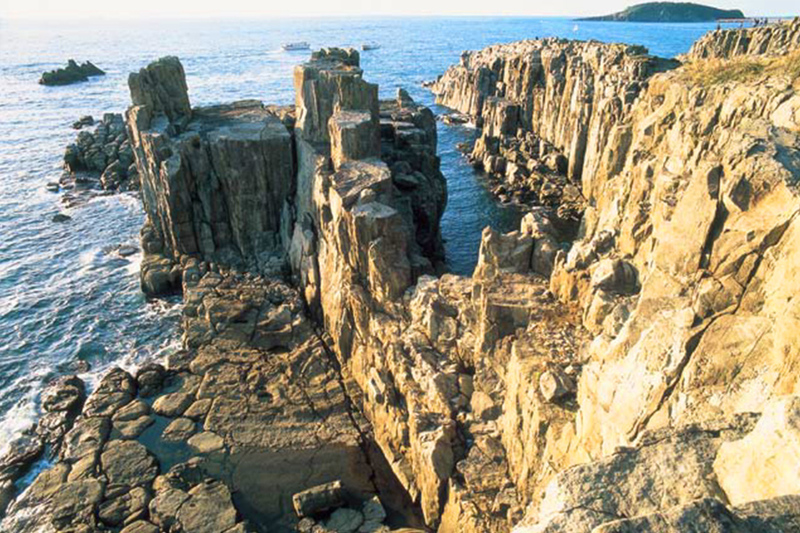 We have lots of tourist sites such as Tojinbo Cliffs facing the Japan Sea that is the representative scenic spot in Japan, Maruoka Castle with the oldest existing donjon in Japan and so on. 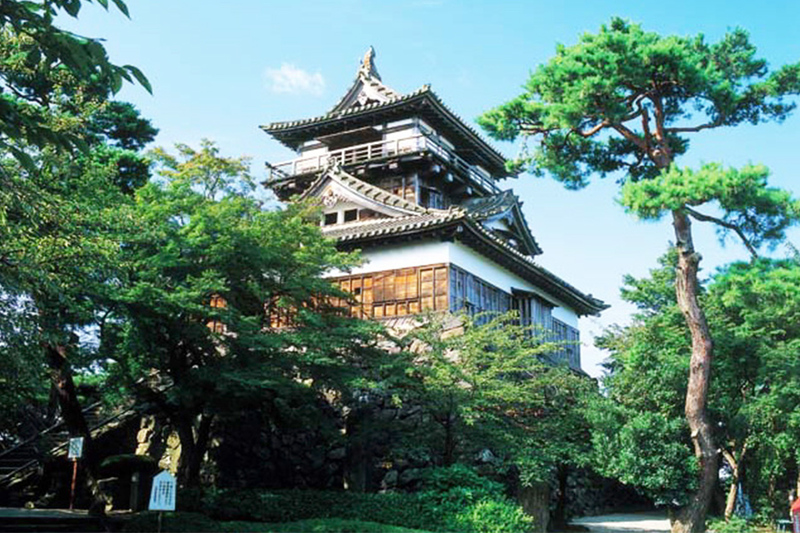 Sakai City has lots of places that provide you with opportunities to experience beautiful nature and history of Japan. We also have abundant delicious food such as fresh seafood you can relish. 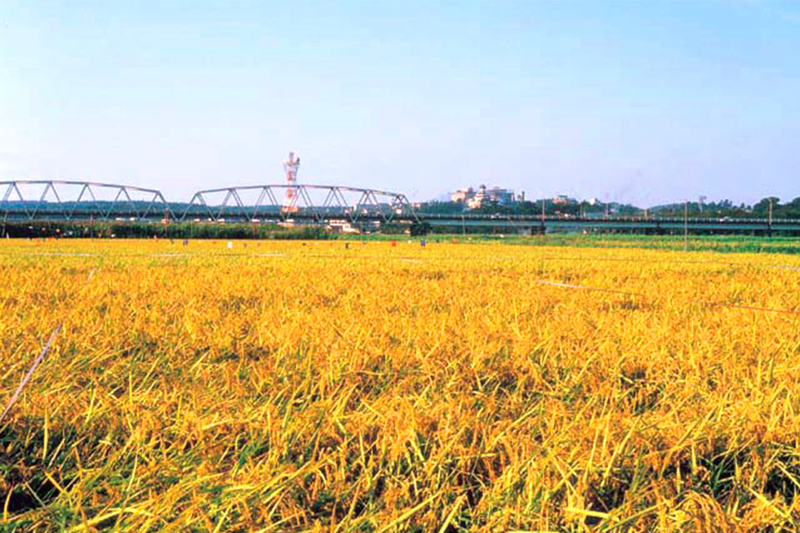 Please do visit Sakai City in Fukui Prefecture where you can enjoy beautiful nature and learn about Japanese history as well. A small island (2km in circumference) off the shore of Tojinbo, 27m above sea level that is accessible via a vermillion bridge. 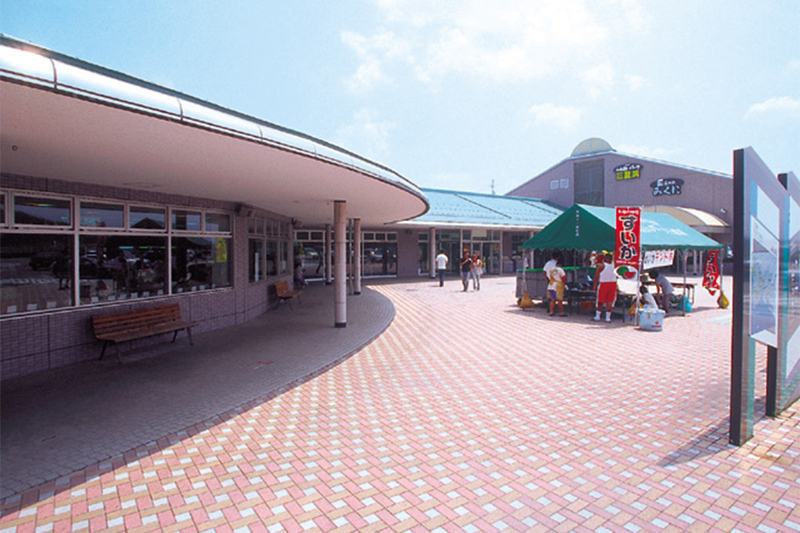 Mikuni once enjoyed prosperity as a port of call of kitamaebune, or cargo ships sailing along the Japan Sea in the Edo and Meiji Period carrying specialty goods of various regions. 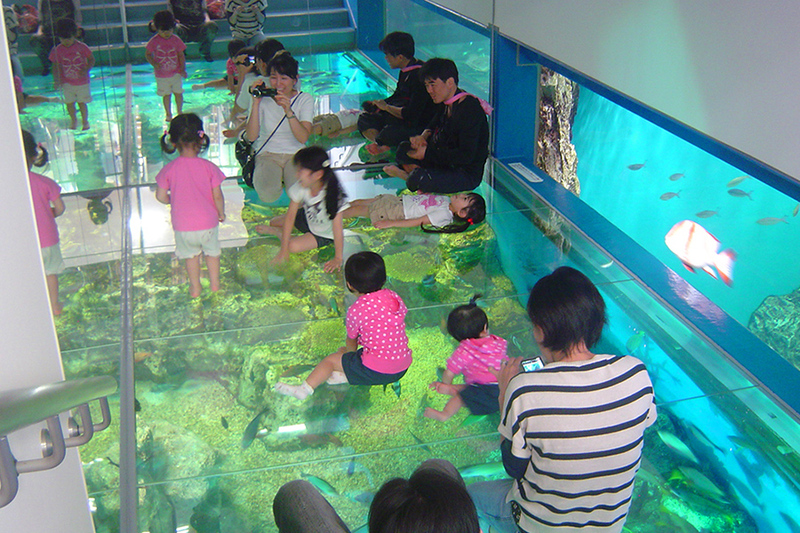 Features a popular dolphin show, penguin walk, and a coral aquarium upon which you can walk. 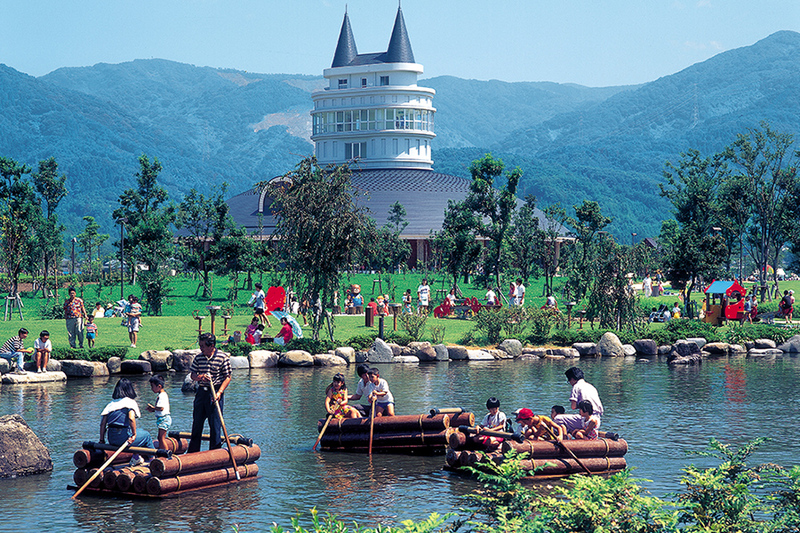 A theme park that faces the Sea of Japan, abundantly covered with a beautiful lawn. 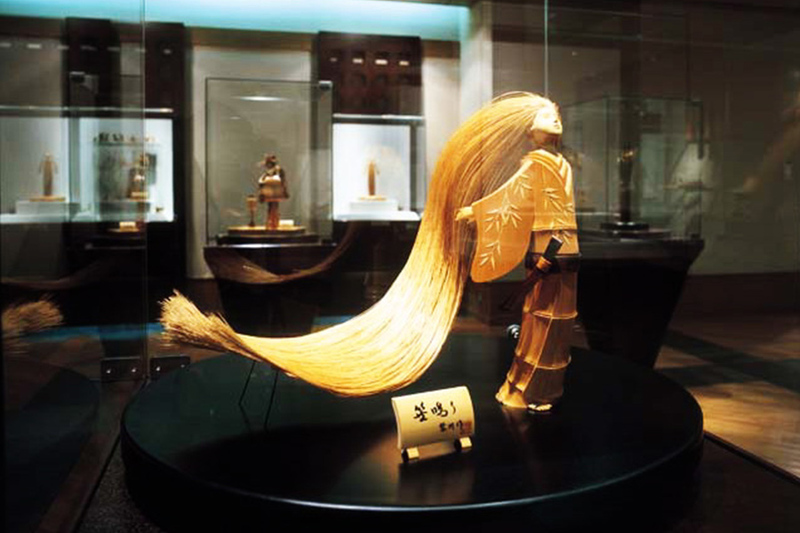 The traditional handicraft Echizen Bamboo Dolls have their origin in dolls that were made with kabuki motifs and the like out of leftover pieces of bamboo. 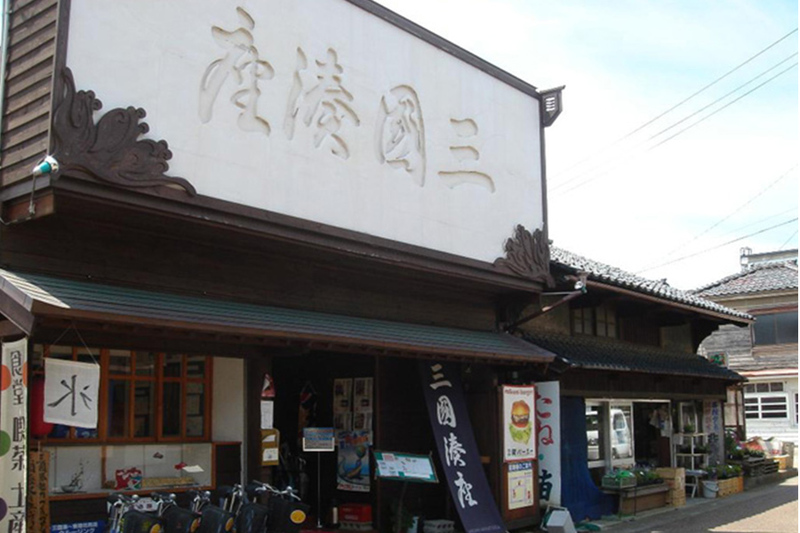 First built in 1576, an important nationally designated cultural property built in an ancient architectural style. 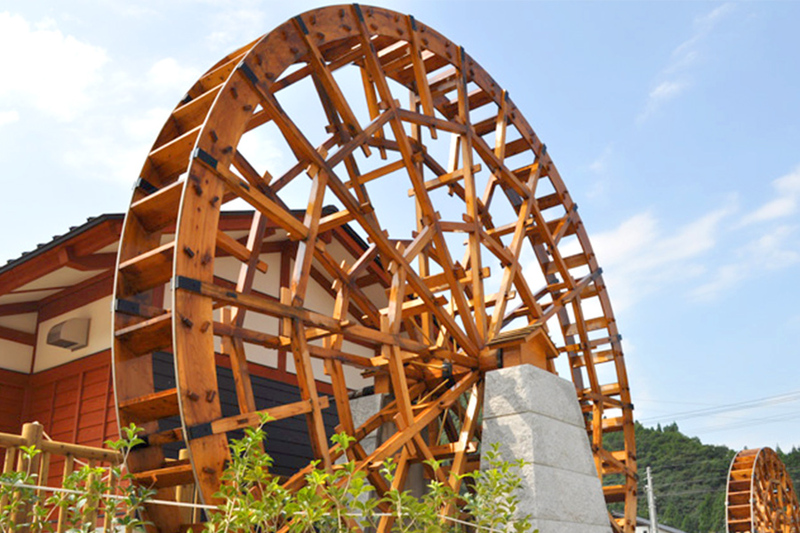 Two symbolic waterwheels are the largest in the Hokuriku District. 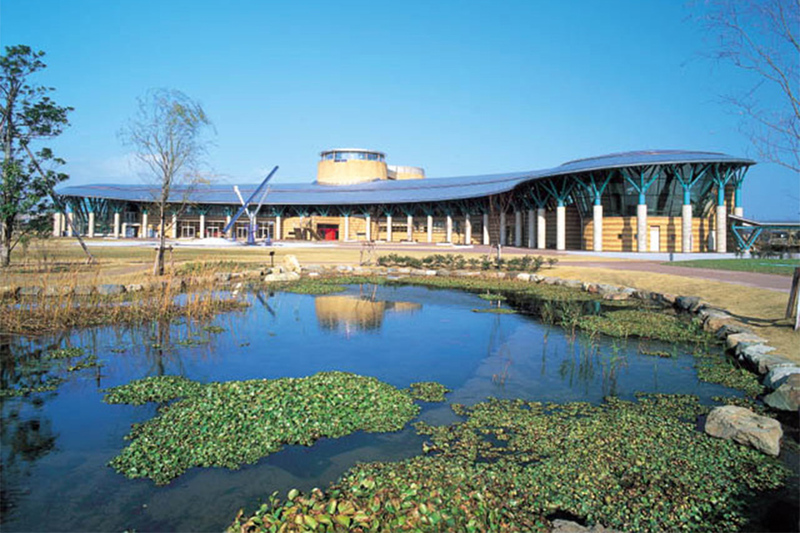 Fukui-ken Green Center is a botanical garden whose main attractions are various seasonal flowers and greenery. 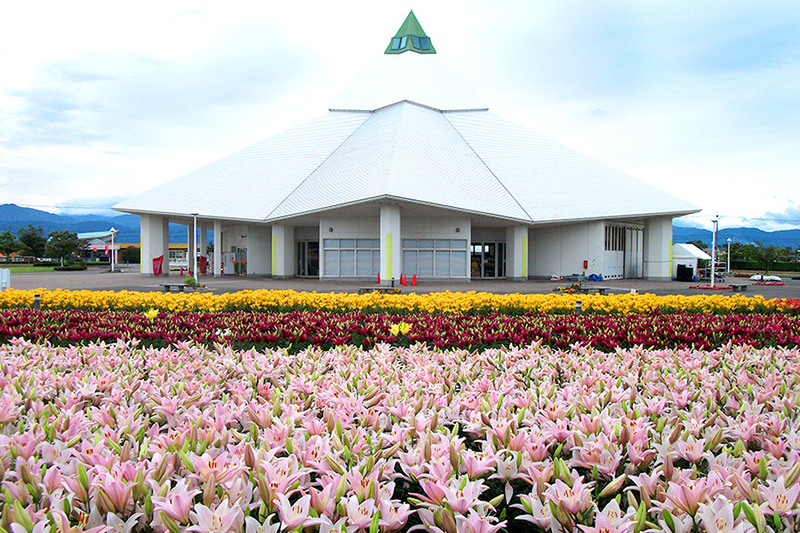 Beautiful lilies are the main attraction of this park. Every June, you can see brightly colored lilies blooming in the park. This is an interactive facility whose honorary director has been a renowned Japanese astronaut Mr. Mamoru Mouri. 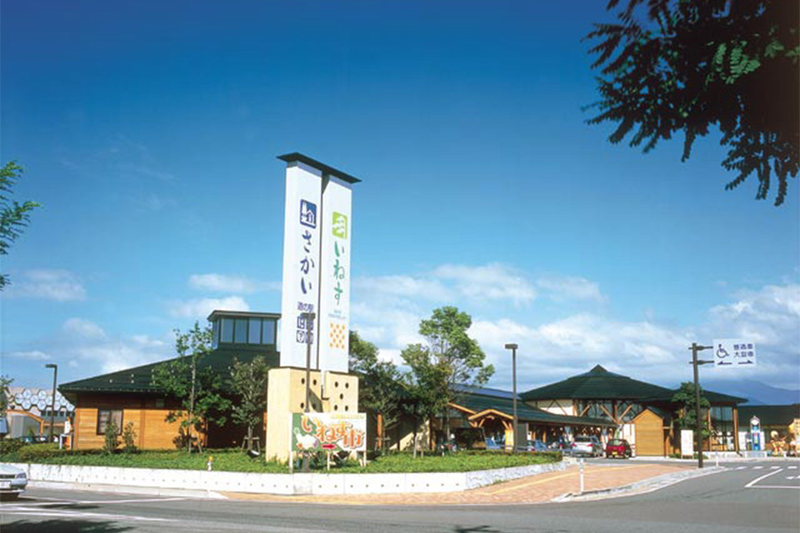 Sakai Regional Exchange Center Inesu, which is established together with Michi-no-Eki Sakai, has been the base for vitalizing Sakai City through agriculture. 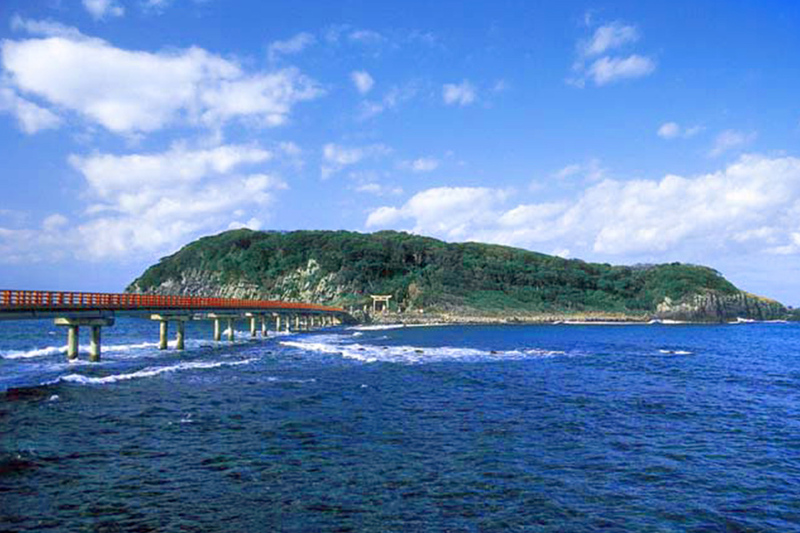 Tojinbo・Echizen crabs・Mikuni Hot SpringThis website is full of beautiful sights to see and fun places to visit. 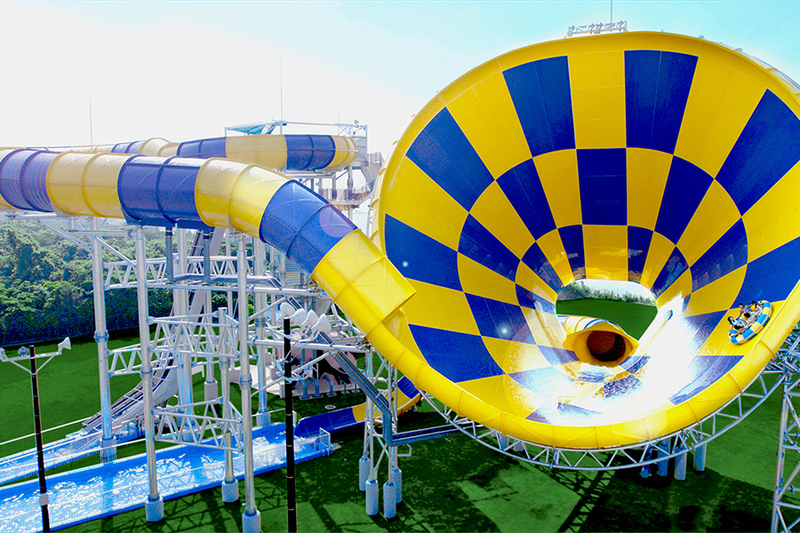 Copyright © Sakai City Tourist Federation All Rights Reserved.